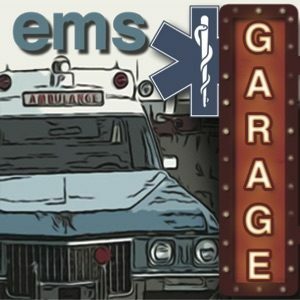 This week we devote the entire podcast to specialty teams in EMS. 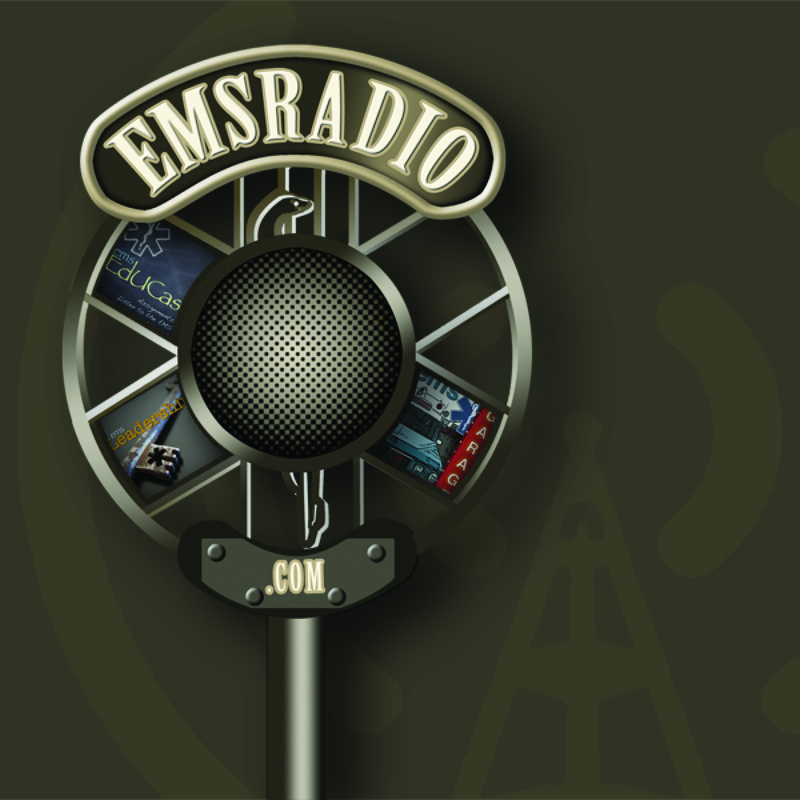 Tactical, HazMat, Special Rescue, None of it is sacred on this episode. We hope you enjoy the debate.